The Lyric makes it easy to achieve a precise ¼ stitch, and the variety of stitches helps me customize my quilt down to the last detail. When I'm helping others learn to piece their stories, the Lyric is in perfect pitch. 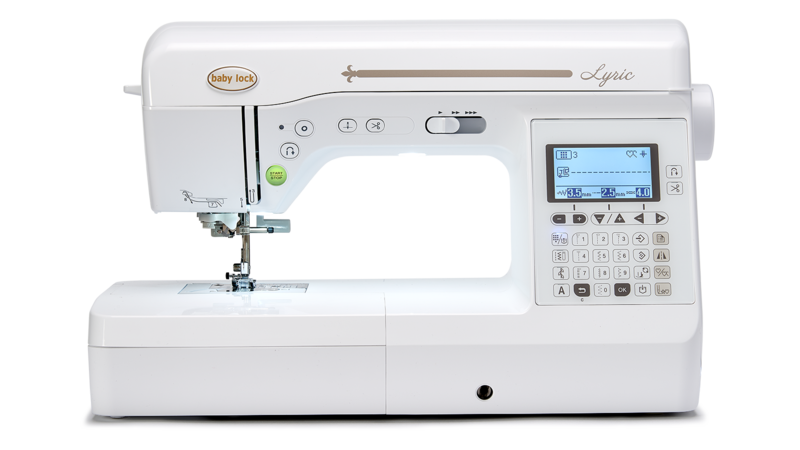 An advanced needle threader and quick-set bobbin give beginners the confidence to become quilters-and storytellers-too.